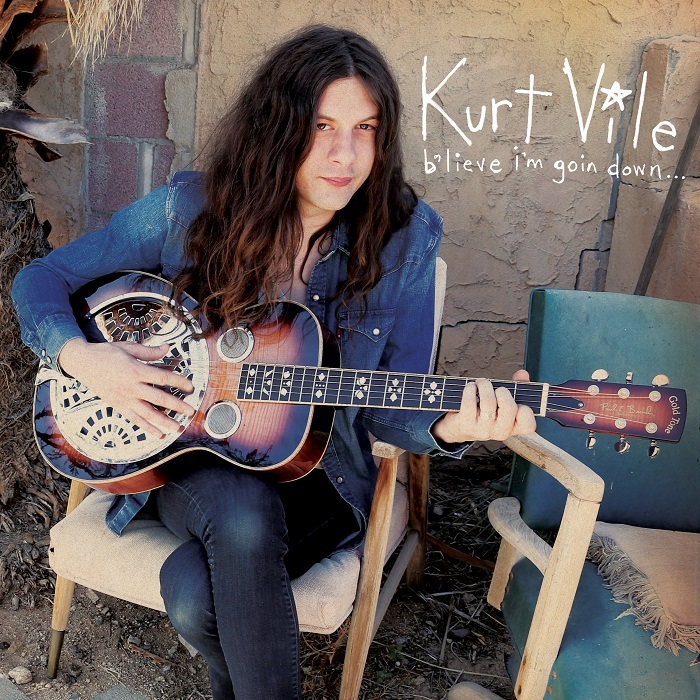 Kurt Vile Bio ContinuedLet’s start in Philadelphia, Vile’s hometown and a perennial inspiration. The first song recorded for Bottle It In became the album’s opener: A quintessential Violators tune featuring longtime band members Jesse Trbovich, Rob Laakso and Kyle Spence, “Loading Zones” is a paean to the City of Brotherly Love as well as an explication of his peculiar parking strategy. “I park for free!” he and the Violators all proclaim, proudly and defiantly, as he moves his car from one loading zone to another, always avoiding meter fare and parking tickets. The song dates back to the b’lieve sessions, but it took Vile a while to figure out how to put the song across. “It ended up feeling too weird for the last record, and I’m glad I waited because it had to grow into a guitar jam. I don’t think I was ready for the swagger it took to deliver such a ridiculous concept. It’s about owning your own town. It’s about knowing a place like the back of your hand.” And if that curious guitar tone—the one that sounds like a distorted voice, sounds familiar, it’s because Vile used the same kind of pedal that his friends/idols Sonic Youth used on 1995’s “The Diamond Sea,” which at 27 minutes is roughly the amount of time Vile can leave his car in one Philly loading zone. Coincidence?